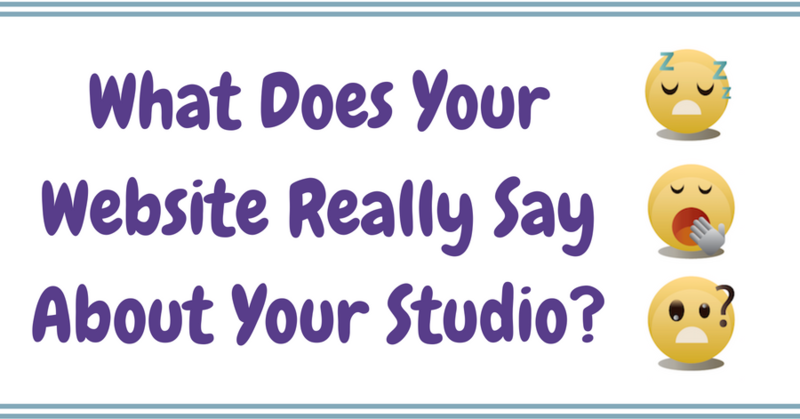 What Does Your Website Really Say About Your Music Studio? Is your website effective… or are you repelling prospective parents and students before you get a chance to meet them? Humans tend to follow the crowd. 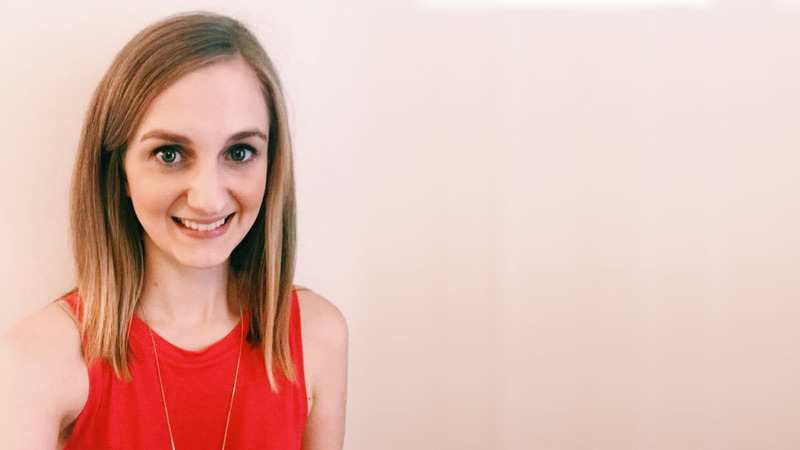 Learn 3 powerful ways to draw a crowd to your studio… and increase your enrollment and revenue in the process! Now ‘s the time to start planning! 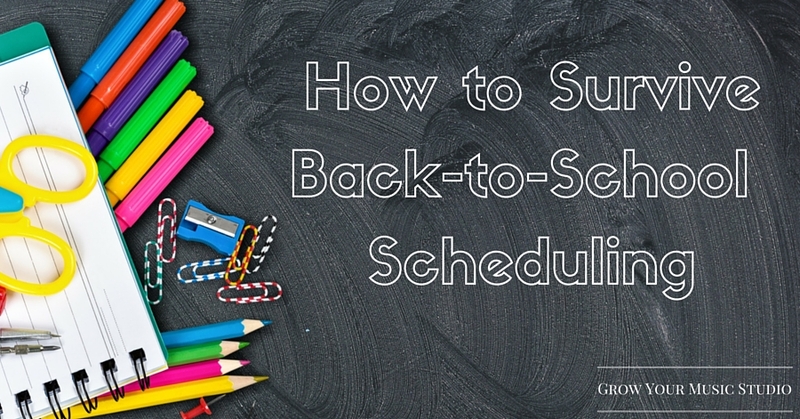 Build your fall schedule in an afternoon. Sound unrealistic? It’s not. Solid tactics and creative ideas to make back-to-school a breeze. 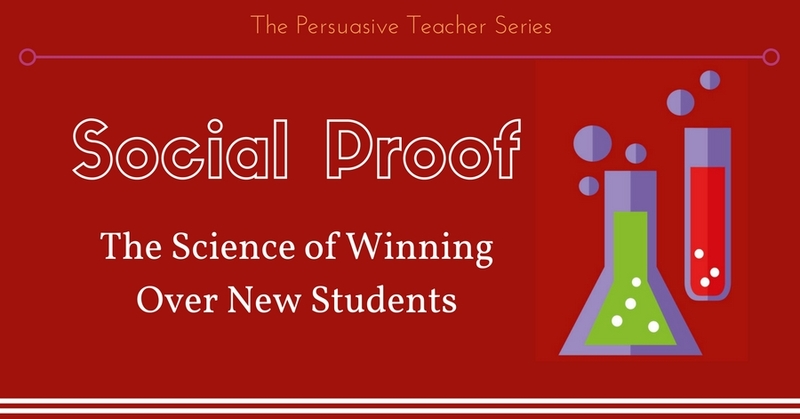 I’m revealing 18 solid tactics for becoming a persuasive, influential teacher. 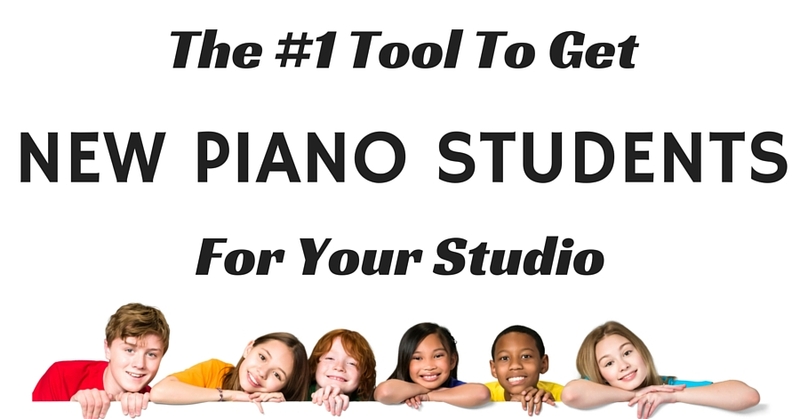 These ideas will help you promote your studio and endear yourself to your studio families. 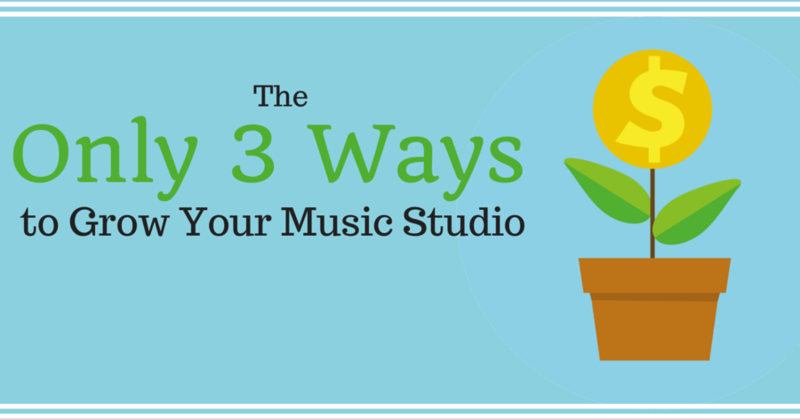 There are only 3 ways to grow your music studio. 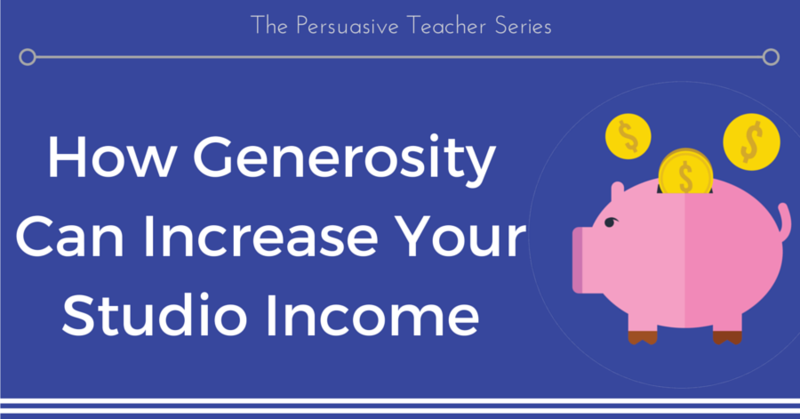 Knowing them could increase your studio size or income by 10%, 20%, or even as much as 50%! 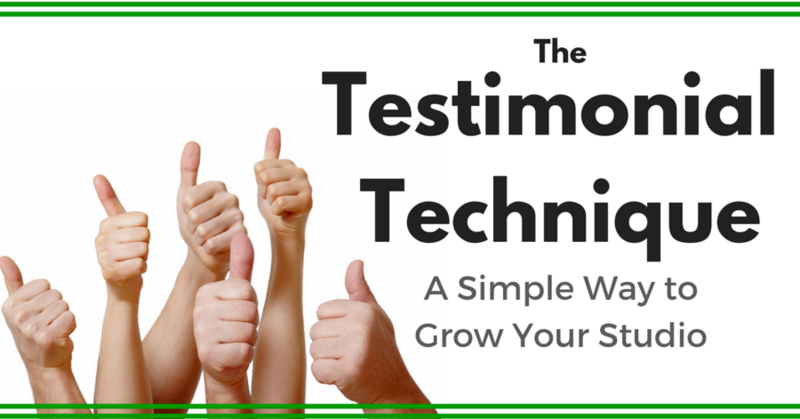 If you want to grow your studio, raise your rates, earn respect, or just attract quality families that prioritize music… I recommend using reviews / testimonials on your site.